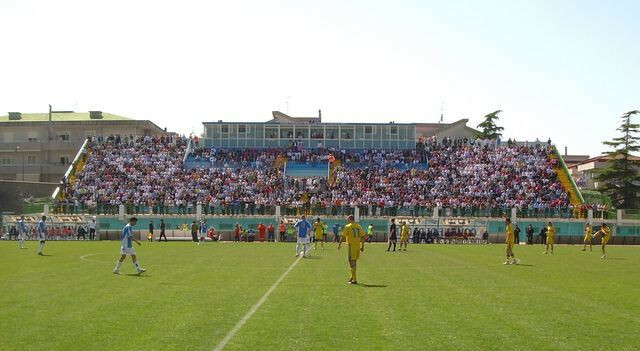 Improvement work has begun at the Marcello Torre Stadium, which will host football matches at the Naples 2019 Summer Universiade. 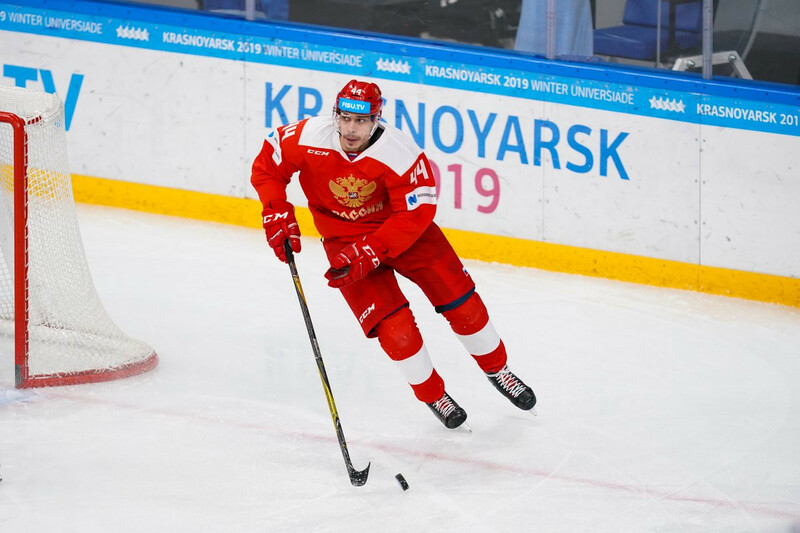 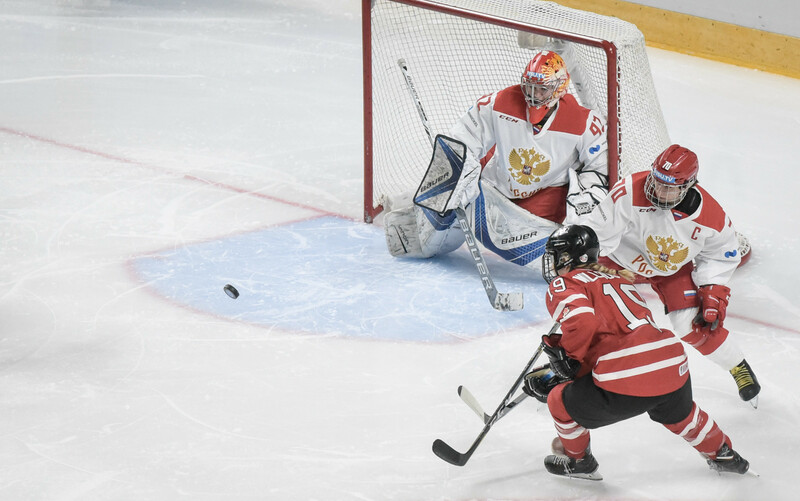 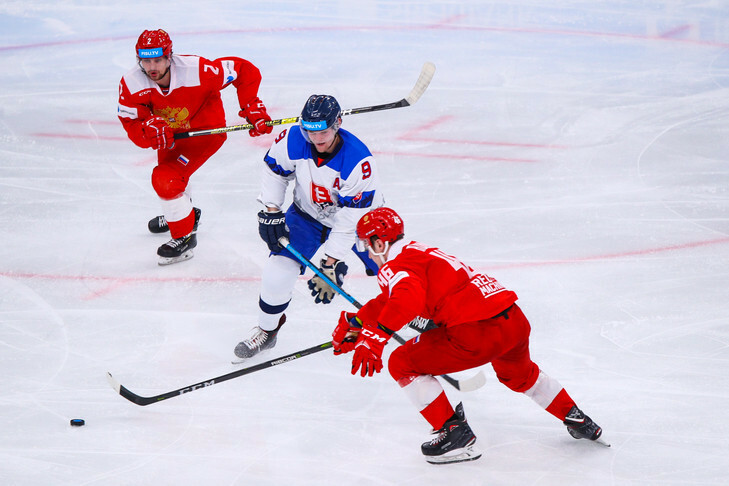 Hosts Russia won the last gold medal of the 2019 Winter Universiade after triumphing 2-1 against Slovakia in the men's ice hockey final here. 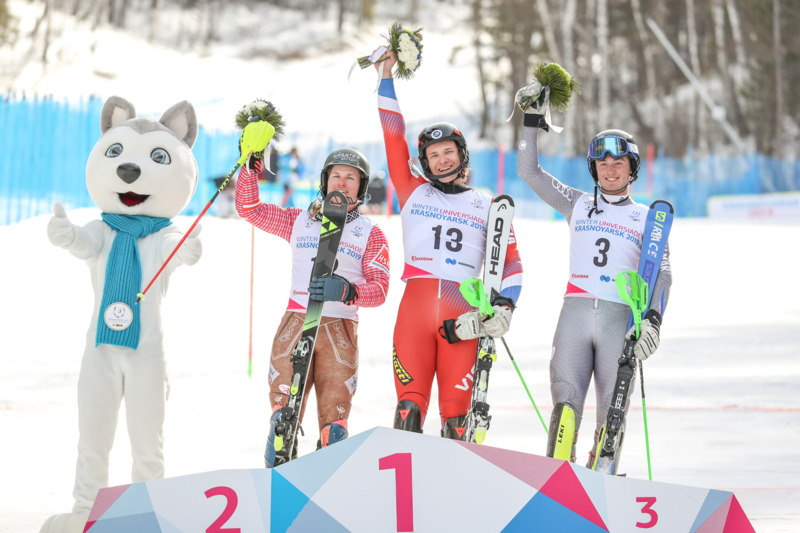 Simon Efimov ensured Alpine skiing competition at Krasnoyarsk 2019 concluded with home success as the Russian skier triumphed in the men's slalom at the Winter Universiade here. 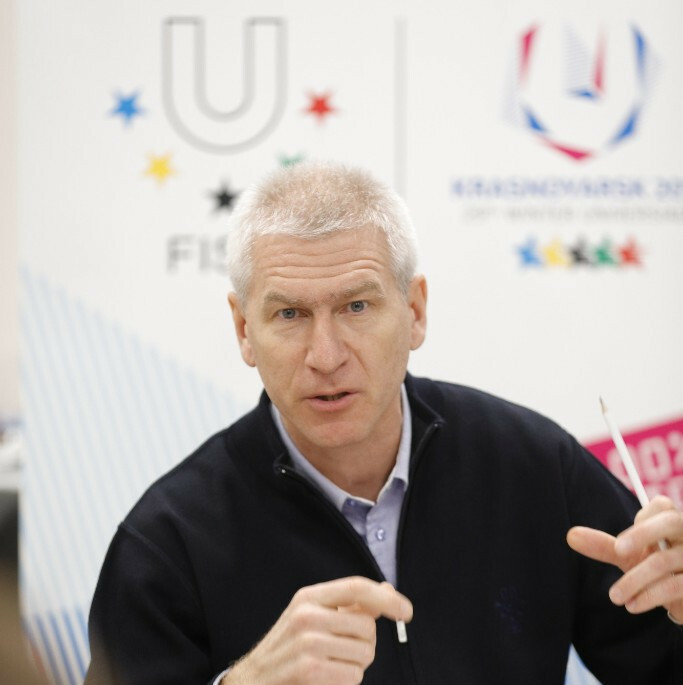 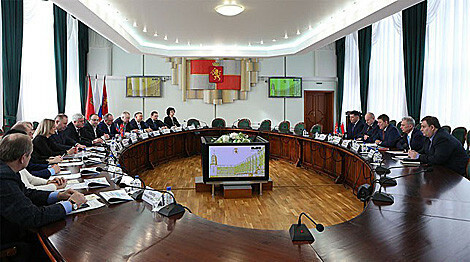 A delegation from Minsk has visited Krasnoyarsk to study their experience of hosting the 2019 Winter Universiade here, with the Belarusian capital holding the European Games this summer. 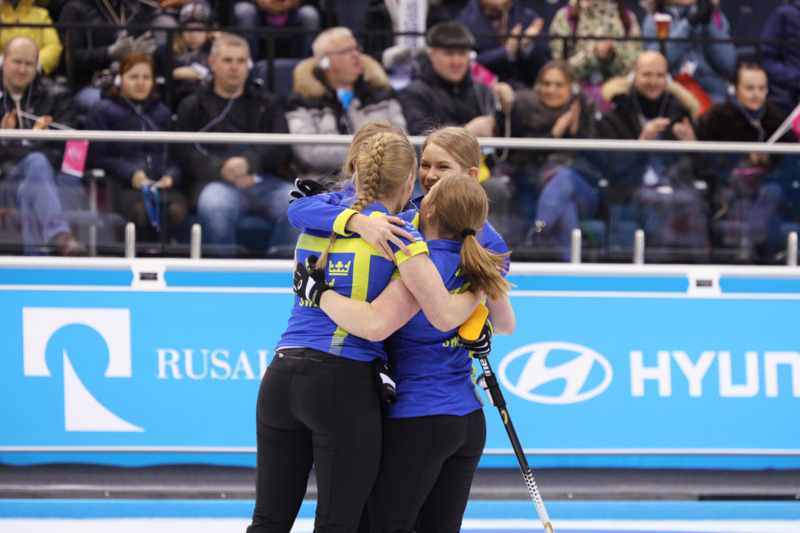 Norway and Sweden were crowned curling champions at the Winter Universiade as bandy gold saw hosts Russia secure their 100th medal of Krasnoyarsk 2019. 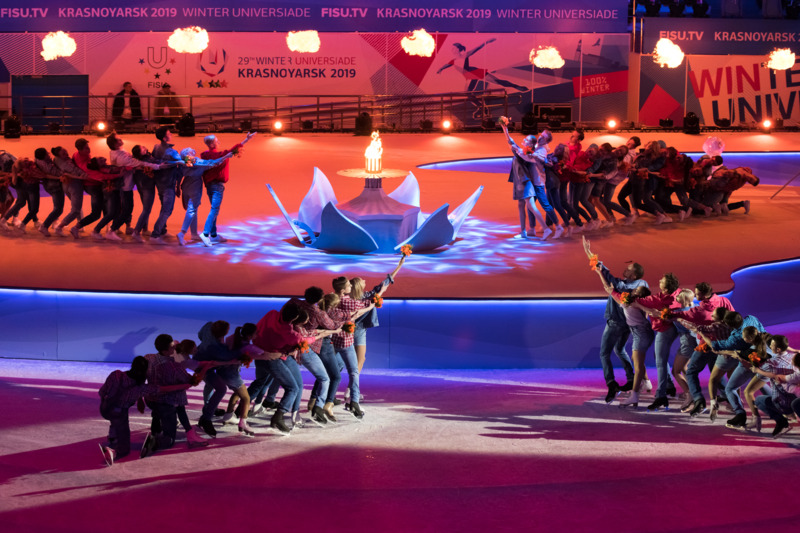 Norway's Espen Uldal won the men's mass start today to prevent a Russian gold medal in every biathlon event at the Krasnoyarsk 2019 Winter Universiade. 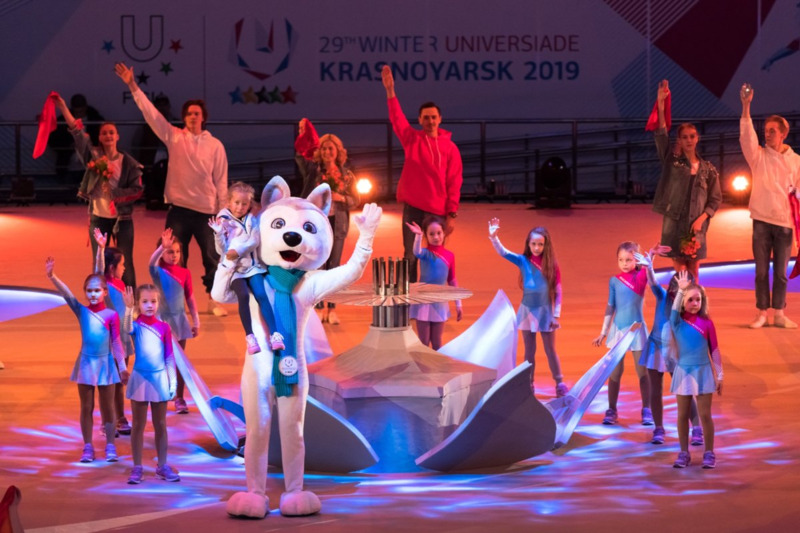 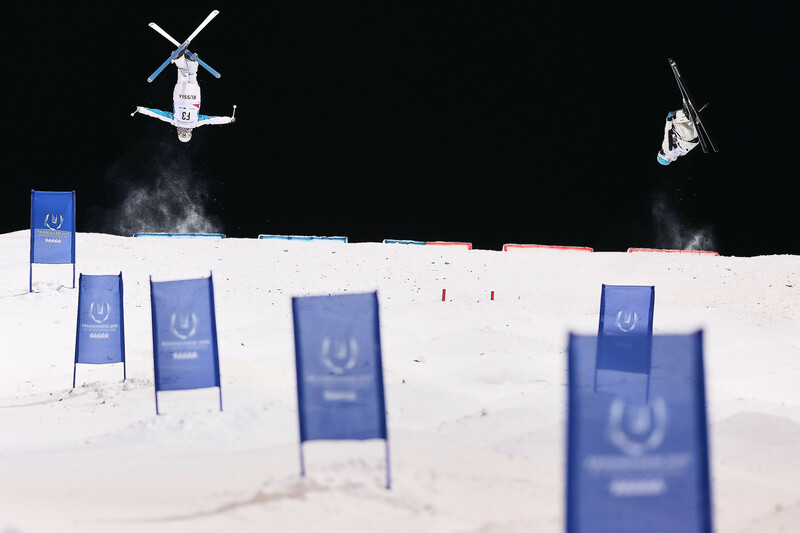 Pyeongchang has emerged as a potential host of a future edition of the Winter Universiade.